The current X5 has been released in 2013 so you would expect BMW to keep the model on the market for at least a few more years. However, this is not really the case. Why? 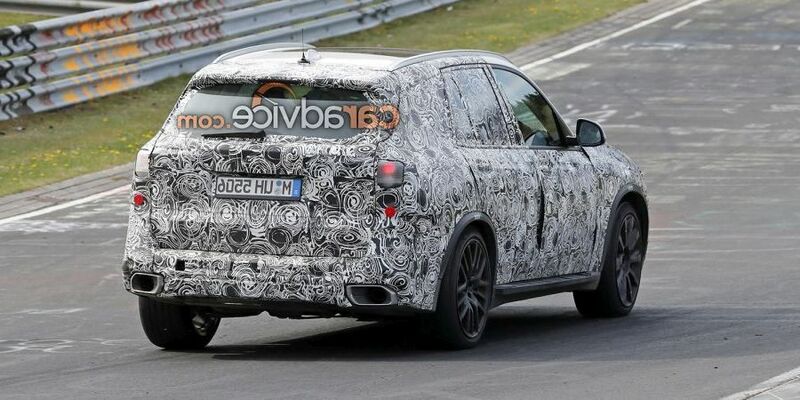 Well, the ongoing X5 shares its chassis and running gear with its predecessor which has been out for far longer than that. Because it is quite old at this point the car can’t really match the performance of its rivals. 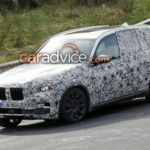 In order to change that BMW has been working on a successor for a while now and it seems the car is closer than we first thought. 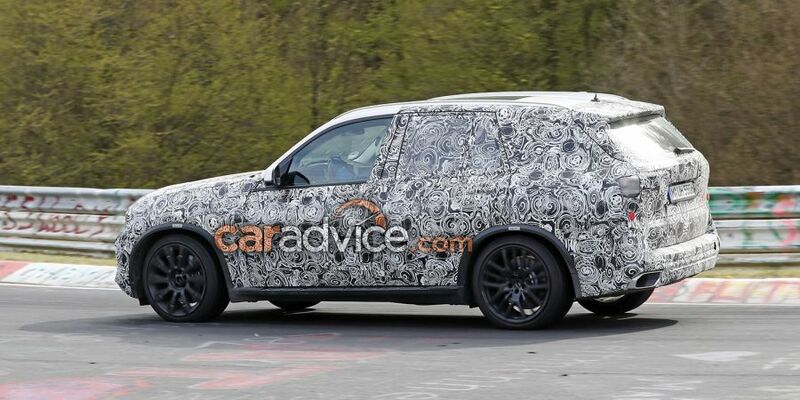 The camouflaged prototypes of the 2018 BMW X5 make it quite clear that the car is pretty much ready for production. 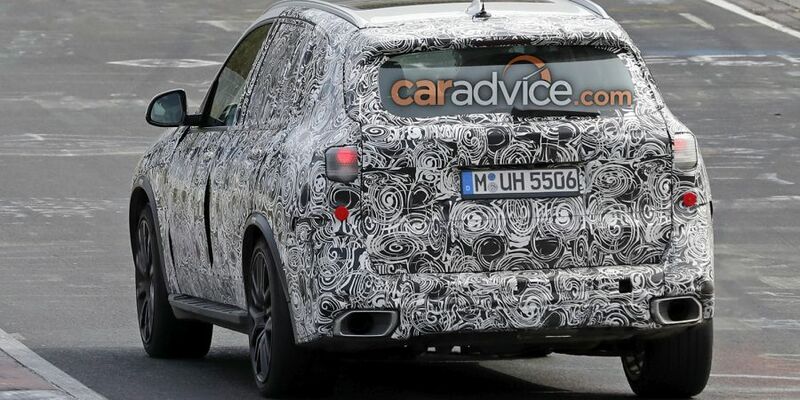 Unlike its predecessor, the new model is going to be based on BMW’s new Cluster Architecture. This highly modular platform will allow them to decrease the weight of the car and offer a stiffer chassis without compromising the comfort of the passengers. 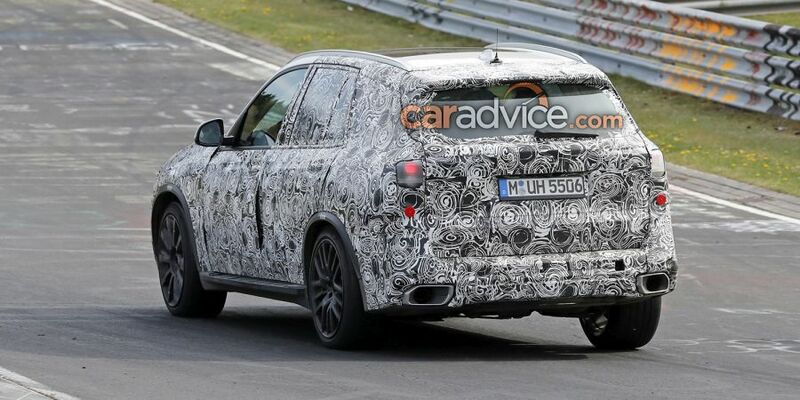 On top of that it seems that the X5 will grow in length and width and it will have a longer wheelbase too. 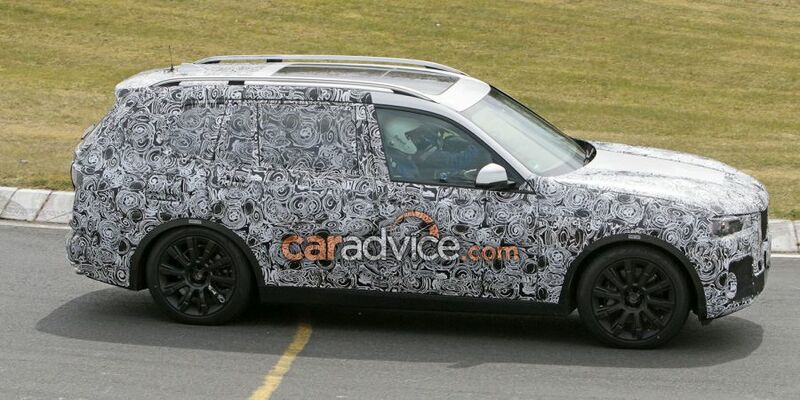 It also seems to boast a wider track in the back which would make it look a lot more similar to the original. 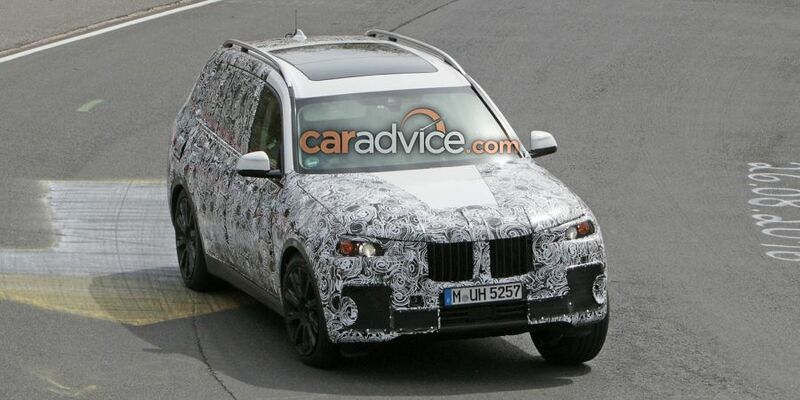 Like we mentioned BMW is going to release new X5 earlier than anticipated. 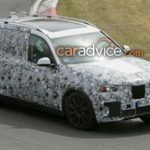 Exact release date of 2018 BMW X5 is not yet set, but it will make its debut before the year ends. So, the ongoing model which was on the market for three years becomes a thing of past in just a few months. 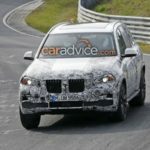 The next gen X5 will be sold as 2018 MY, and it will be available for purchase in the first months of next year. Regarding the price, German automaker didn’t disclose any information. Like it’s usually the case more details will be known as the car approaches its date of release. With all changes which are X5 undergoing you shouldn’t be surprised if the cost of this premium SUV rose quite a bit. Not worry it will be worth both your time and your money. Also, it will likewise, same as it was the case so far, be cheaper than most of its competitors. The previous installment of the X5 SUV was priced at $59,000 for its entry-level model, and it went all up to $80,00-0 for a fully loaded version. 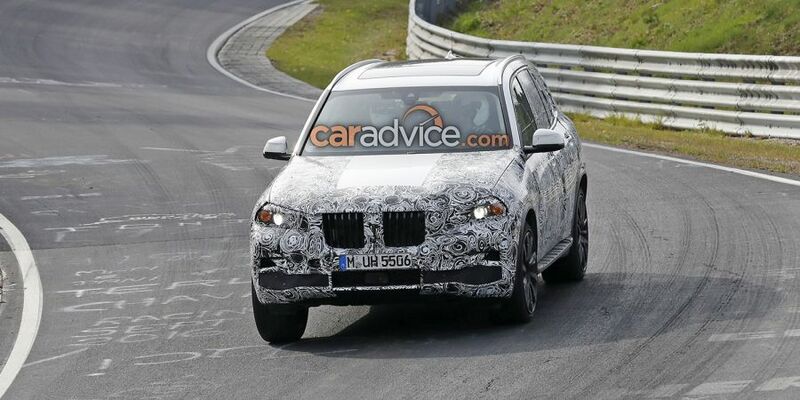 The 2018 BMW X5 is going to feature a new generation of engines under its hood. The base model will still offer a 3.0 liter inline 6 and not a 2.0 liter inline 4. The new engine is expected to still offer around 300 horsepower and 300 lb-ft of torque but with better fuel efficiency. The higher end version of the car might ditch the 4.4 liter V8 in the favor of a new generation engine. 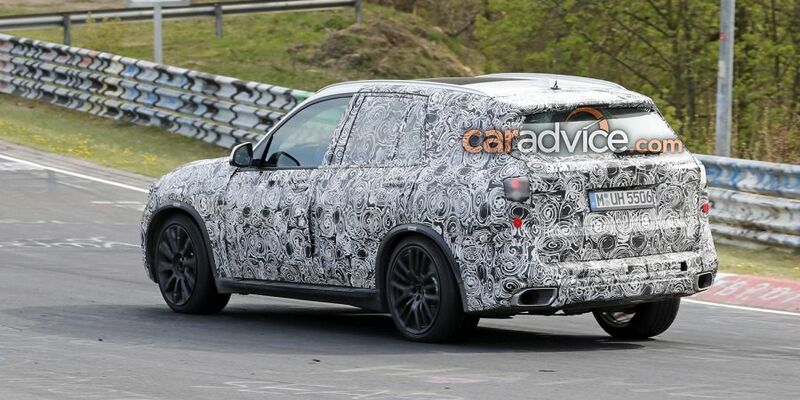 Rumors suggest BMW is working at a 4.0 liter twin-turbo V8 which would be good for north of 600 horsepower in their most powerful models. This engine would be lighter and more efficient than its predecessor, so it will more than likely find its way under the hood of the X5 M. A 2.0 liter turbo-diesel as well as a larger 3.0 liter inline 6 turbo-diesel will also be available. These will offer anything between 240 and north of 400 horsepower for the quad-turbo 3.0 liter unit. 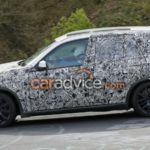 All wheel drive will likely be standard while an 8 speed automatic will be offered across the range. In the future the car may also receive a dual-clutch but this hasn’t been confirmed so far. 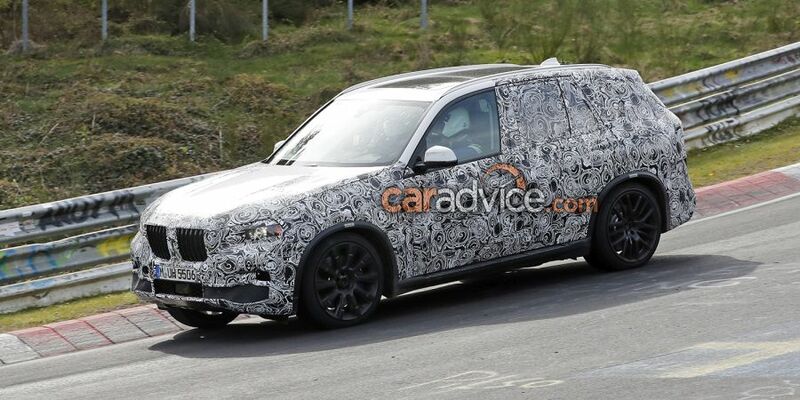 Even though the 2018 BMW X5 has only been seen in its camouflaged form, there are some interesting design quirks poking through the patterned tape. 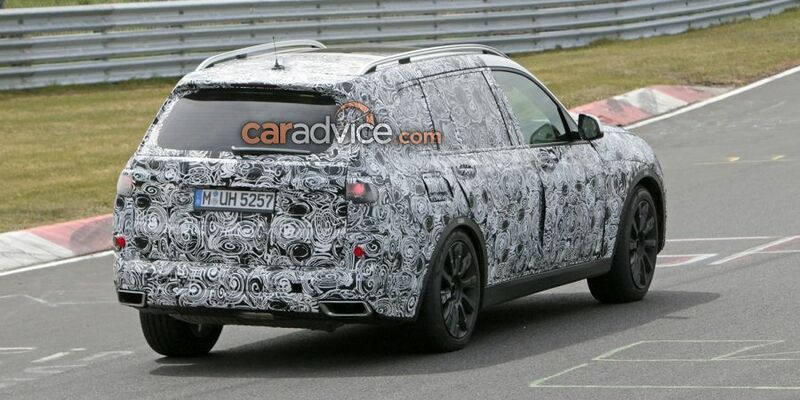 For starters, it seems that the car boasts a much larger “kidney-grille” than before. The fog-lamps also seem to have moved further to the center while the bumper features some interesting vertical creases that could be the car’s intakes. 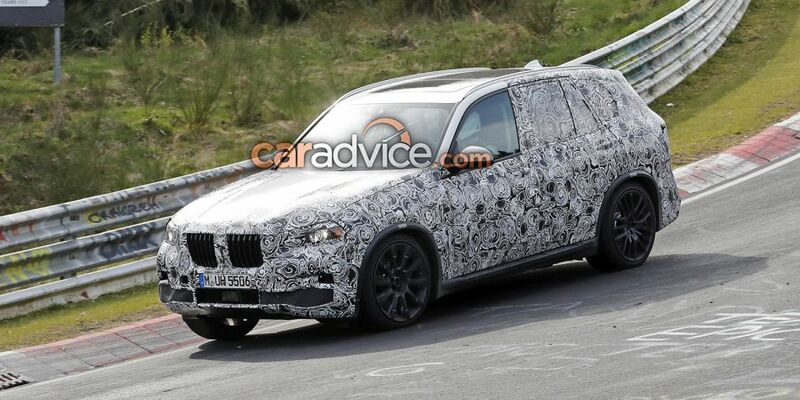 If this is the case then the X5 will become one of the most dramatic-looking car in its class by a good margin. 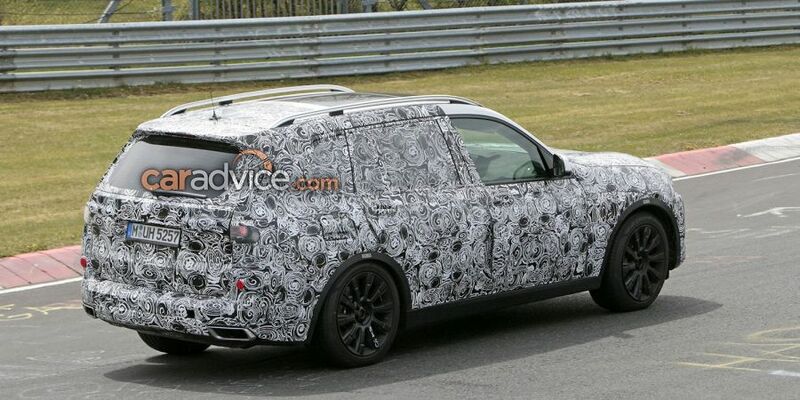 The wider body also makes it seem more aggressive than before which is always good whit this type of vehicle. Like with BMW’s most other cars, the interior of the X5 won’t change as much as we would like. Despite that, this evolutionary design still means that the car will become better equipped, less cluttered and in overall a better place to be. 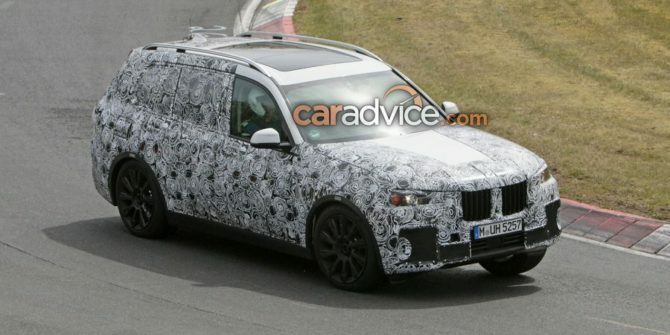 The looks of the cabin will likely be similar to the 5-Series which is among the classiest looking cars around. In the end, it is, of course, important to mention the competition of X5. 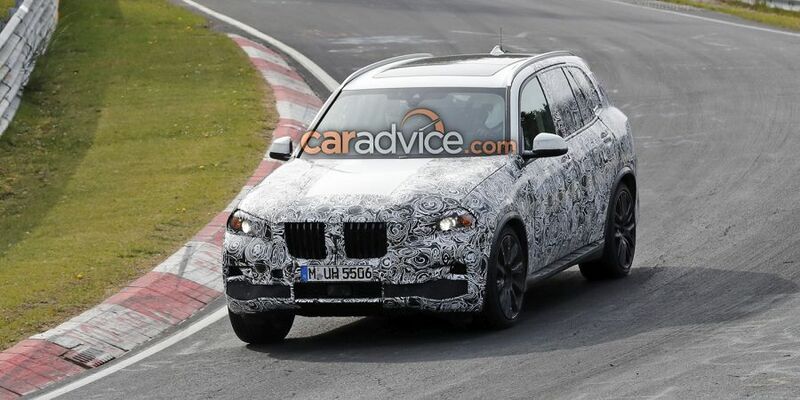 One of the reasons for a sudden replacement and upgrade of ongoing X5 was naturally the competition. Some of the BMW’s fiercest rivals stepped the game and put it on an entirely different level. 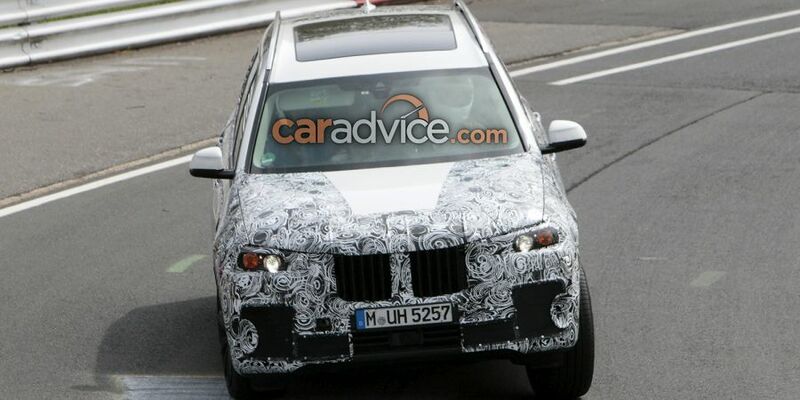 In order to stay competitive Munich-based company is launching the 2018 BMW X5. 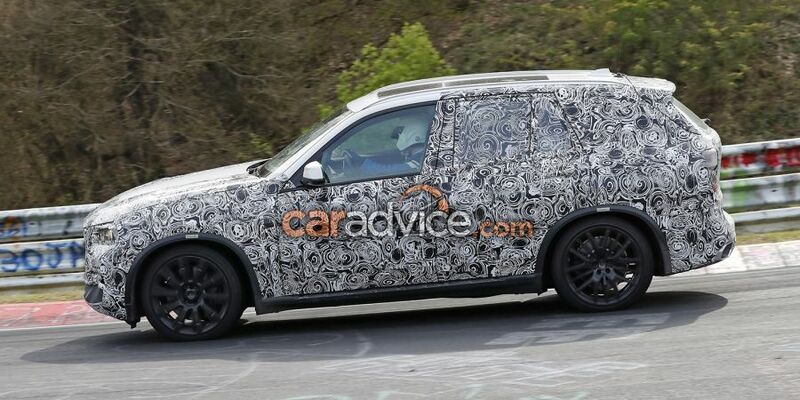 Beware Porsche Cayenne, Land Rover Range Rover Sport, Land Rover Discovery, Mercedes-Benz GLE-Class, Maserati Levante, and Infiniti QX70.